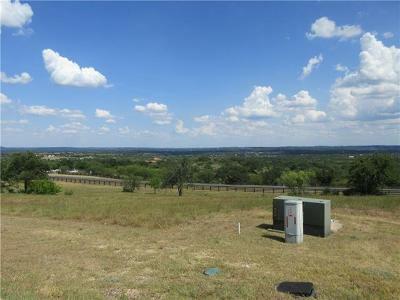 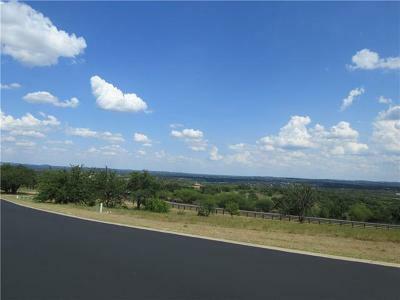 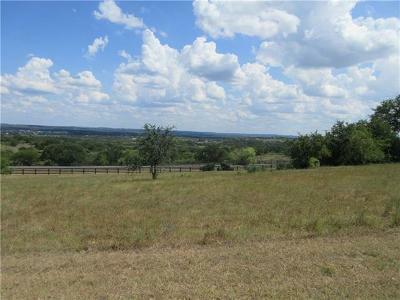 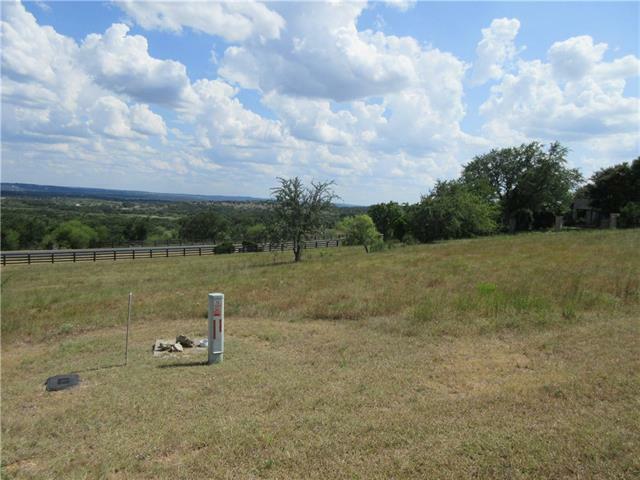 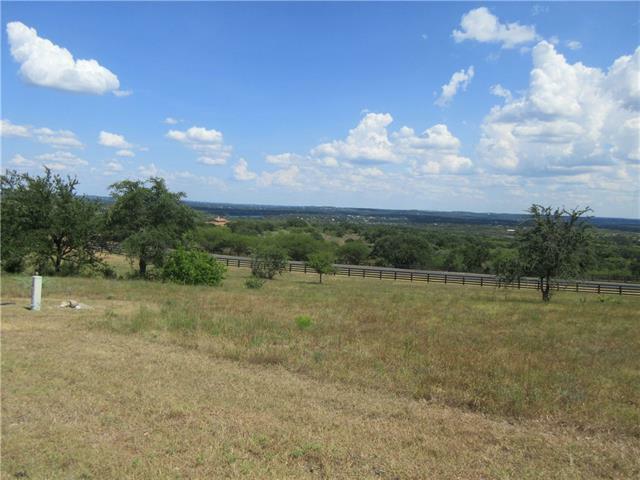 Great view lot looking towards hill country, Pedernales river and some of Lake Travis. 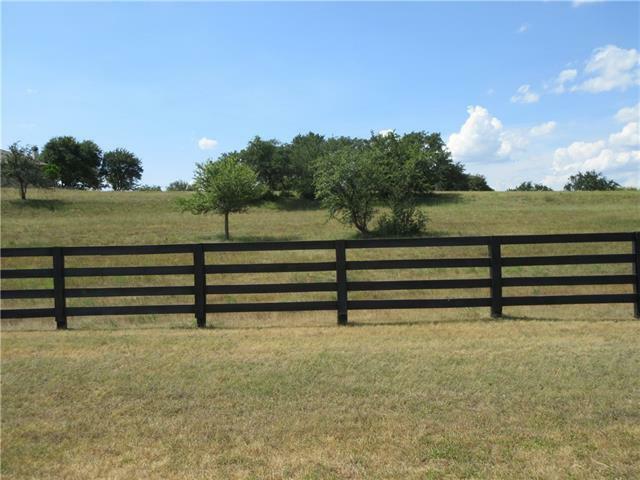 Gently slopes to down to exterior community fence. Bring your own builder. 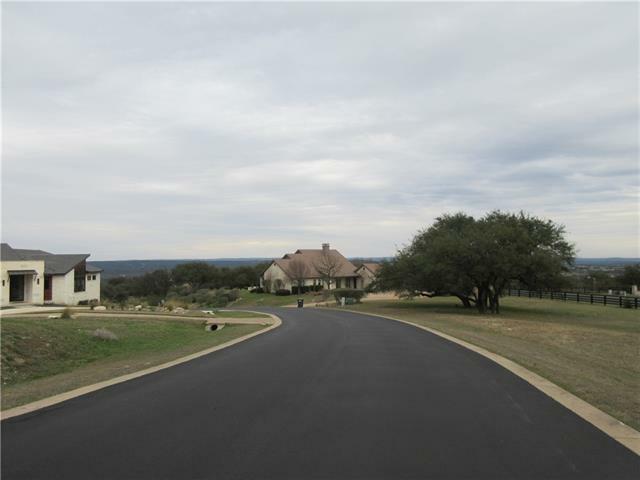 Ask agent for building requirements. Located in the exclusive gated/guarded community of Barton Creek Lakeside. 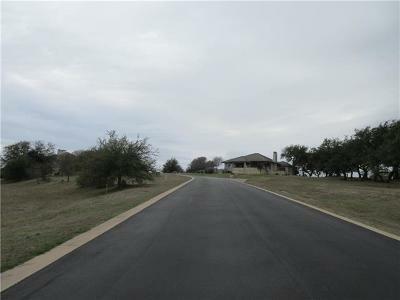 Private country club but membership is voluntary and includes 18 hole golf course, pool, fitness center, tennis, and dinning. Seller has house plans for a modern farmhouse that are about 50% complete and negotiable. Area: LW, Northwest Travis Co.